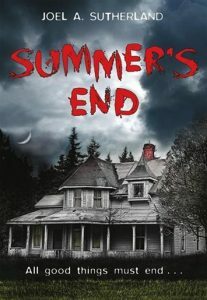 You may know Joel Sutherland from his hugely popular Haunted Canada series, but have you read his fiction yet? This summer, I treated myself to a chilling read. An abandoned house, a forgotten island, a dark history…what more could I ask for? This deliciously creepy story drew me in and held me tight until its climactic end. With the leaves turning and and the lakes cooling and school back in full swing, it’s the perfect time to give SUMMER’S END a read! You’ll be clamoring for the covers—and more of Joel’s books! Did someone say deliciously creepy??? 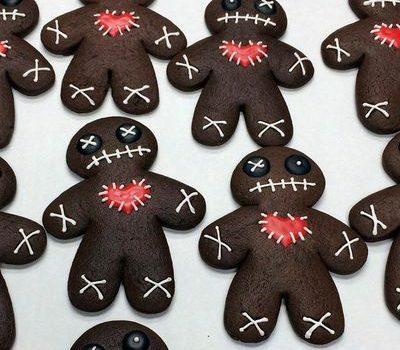 Who doesn’t like gingerbread? Personally–it’s one of my obsessions. 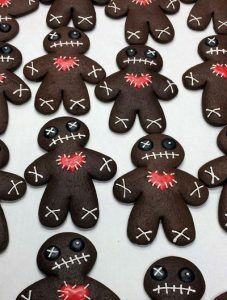 Instead of jolly little manikins, try making these awesome zombies for a sweet scare! 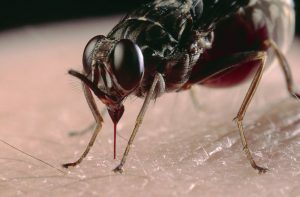 I found this photo here. **Edited to add my own photos. 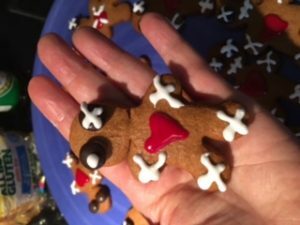 As you all know–I love gingerbread and couldn’t resist trying my own creepy cookies! 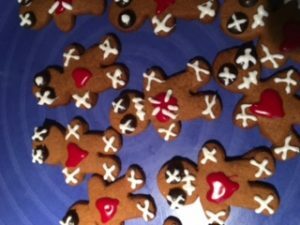 Though they taste awesome (haven’t yet met a gingerbread cookie I didn’t like!) they don’t look quite as creepy. My cookies were really small which made them too busy and therefore less scary. So…if you try these, use the full sized cookies and not the tiny ones! Have a few rocks lying around in your backyard? 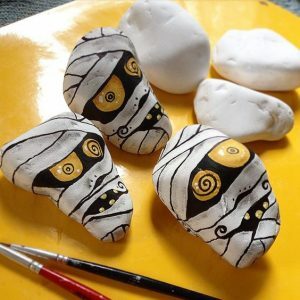 Try turning them into mummy rocks like these created by cara.dura.designs. They are perfect frightful paperweights! So…thanks for dropping by and be sure to return for OMINOUS OCTOBER. 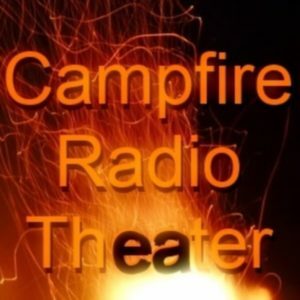 I promise it will be a hearse-full of freaky fun! « A Sunburst and The Rocky Mountain Children’s Choice!